The Heritance Tea Factory, Nuwara Eliya, Sri Lanka – Why Waste Annual Leave? High in the Sri Lankan hills of the Central Province, Nuwara Eliya is a lush, green haven, rich in vegetation. This is the home of tea production in Sri Lanka and we had an opportunity to visit the Bluefields Tea Factory for a brief but informative tour to learn how the leaves are turned into that warming, habitual drink that us Brits just can’t live without; the drink that seems to unite women socially, single-handedly sustains many of my elderly patients, instantly turns a bad day into a bearable one. A staggering 6000kg of tea leaves are picked daily by the committed tea pickers before being processed and then sent on to auction houses, where large international companies bid for them. 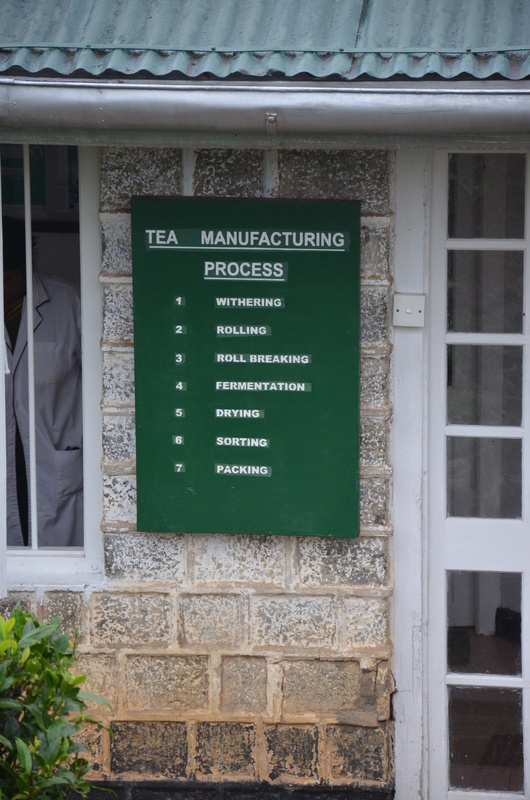 I had no insight into just how many steps are involved in making tea and the use of old machines in preference to newer gadgets and gizmos only adds to the charm and antiquity of the place. We were offered a complimentary cup of Orange Pekoe – perfectly hits the spot after a rainy and nippy day and it was to become the first of many cups that day. 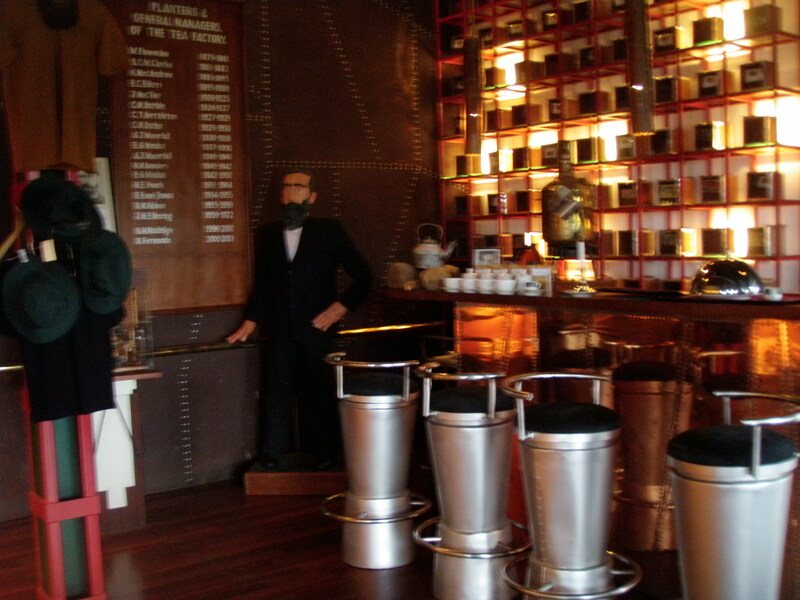 If you can’t go to town on tea when you’re in a tea town, then when can you? 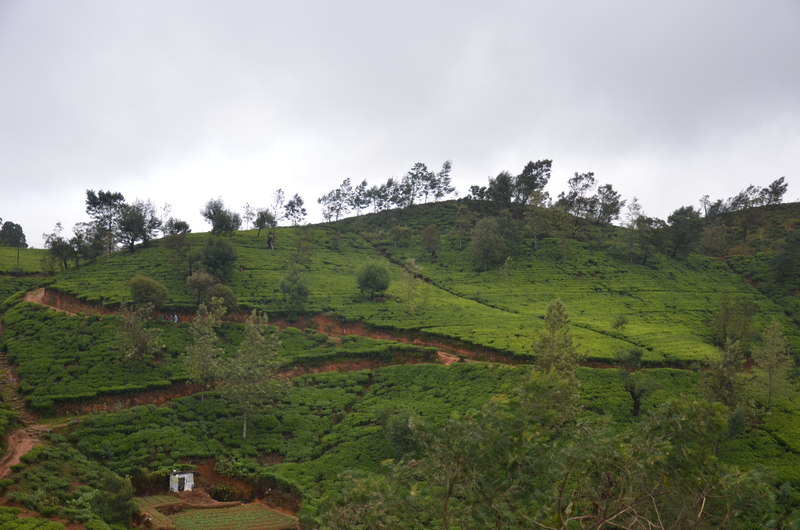 An unnerving uphill drive through long, meandering, narrow, country roads, traversing stretches of tea plantations, surrounded by a vast expanse of leek and cabbage fields led us to The Heritance Tea Factory Hotel. 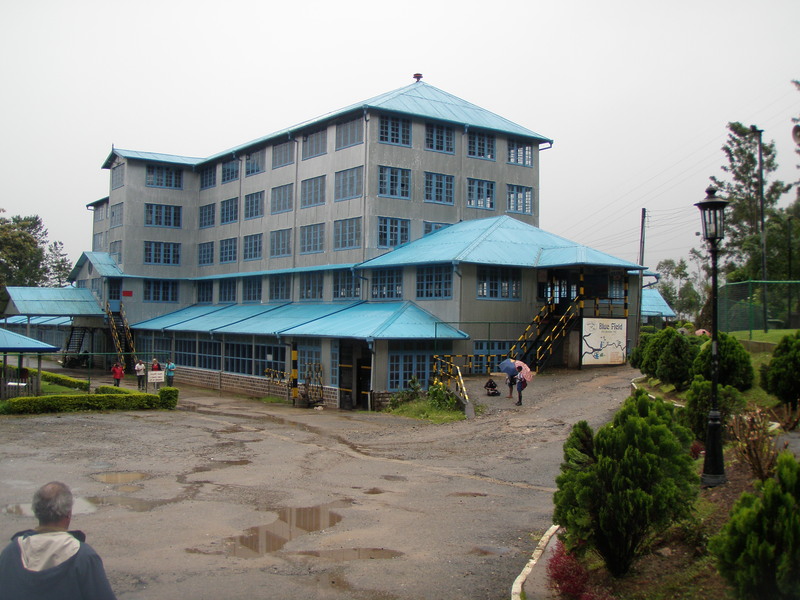 This truly rustic and quaint place eats, breathes and sleeps tea, aptly housed in a former tea factory. We were greeted with a warm towel, a handful of sugar cube/ aniseed and cardamom combination accompanied by a cup of home grown vanilla tea. The hotel looks more like a museum with photos and texts outlining the history of the region and the hotel. 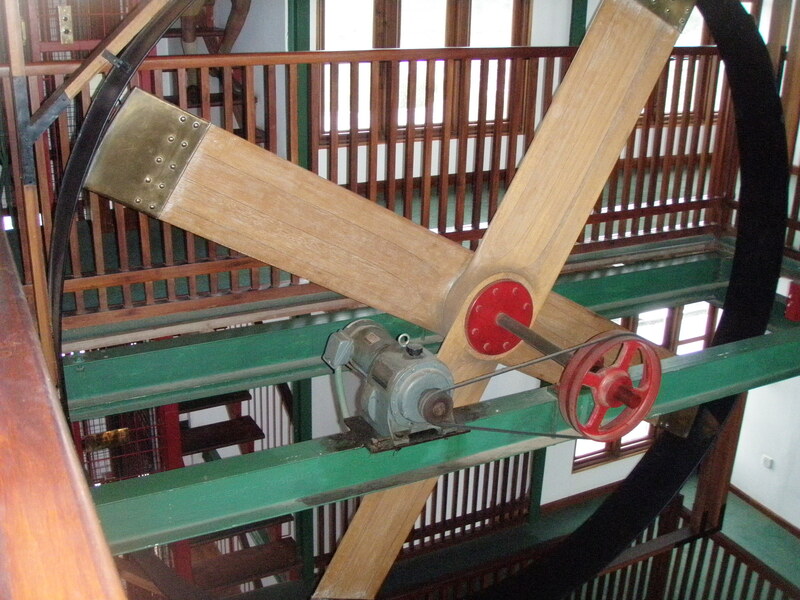 A walk through the wooden-panelled lobby and an old fashioned, manually-opening lift led us to our room – each one represents a different area of the former factory, which ceased operating in the 70s. 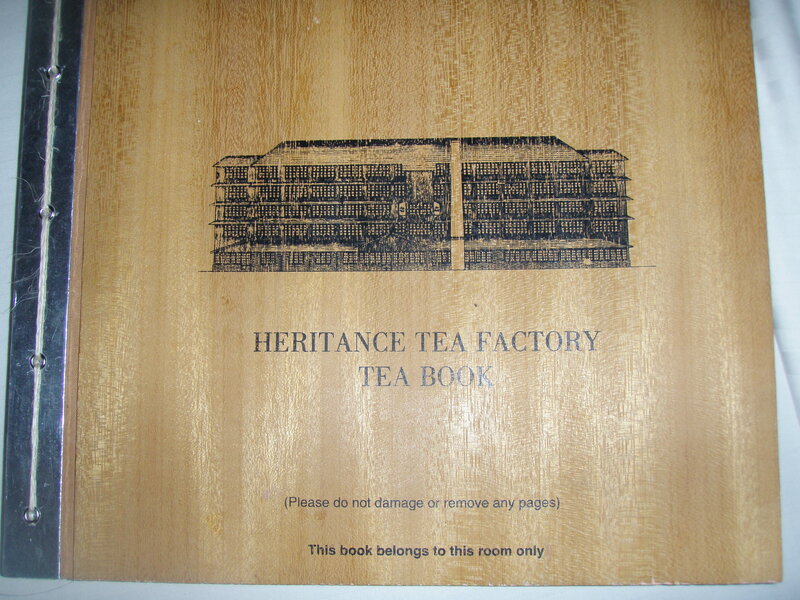 We also found a tea book, a tea chest, loose leaf tea, the list goes on. The presence of colonialism in Sri Lanka never seemed more apparent than it did here. You feel as if you are dining in the 1940s and a view outside the window would have you believing you are staying the Peak District not in temperate Sri Lanka. The founder of the original factory was from Nethersett, a town in Norfolk, the county where incidentally Pumpkin was raised. The hotel offers walking eco-tours, pick-your-own-tea-leaves tours (with your hand-picked tea ready for you the next morning) as well as treks for children. Sadly, it seems when the British left their influence here, they also left their weather and we were unable to take part in these activities during our one night stay due to rainy conditions. Our biggest regret, in fact, was not staying another night to savour this most charming hotel. The food was the best we had in Sri Lanka and you also have the option for a higher price to have a more gourmet, silver-service dinner on an old train. Do not leave Sri Lanka without visiting Nuwara Eliya and please, please stay at Heritance – you do pay above the odds but within 5 seconds of walking in, you’ll b e glad you did. Just make sure you allow yourself enough time to kick back and enjoy the magic of the tea plantations. 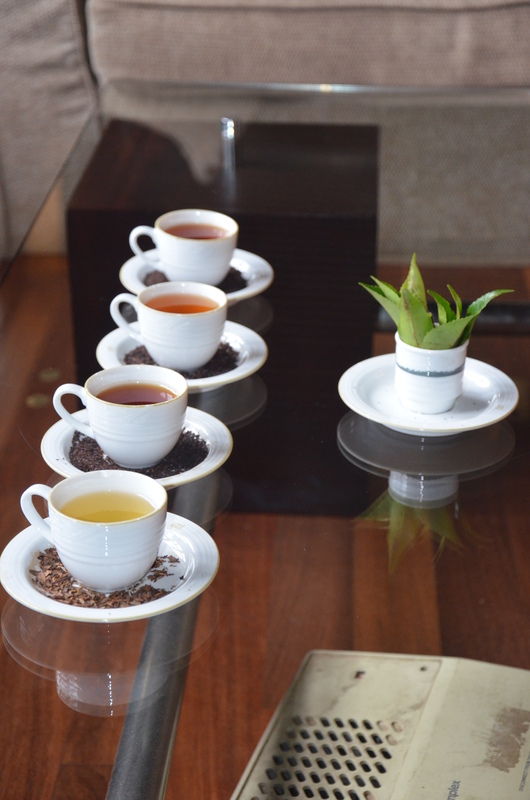 Pingback: The Benefits of Drinking Tea – My GuilTea Pleasure | Why Waste Annual Leave?